Do you believe in the power of great teaching? Golden Apple is your answer. 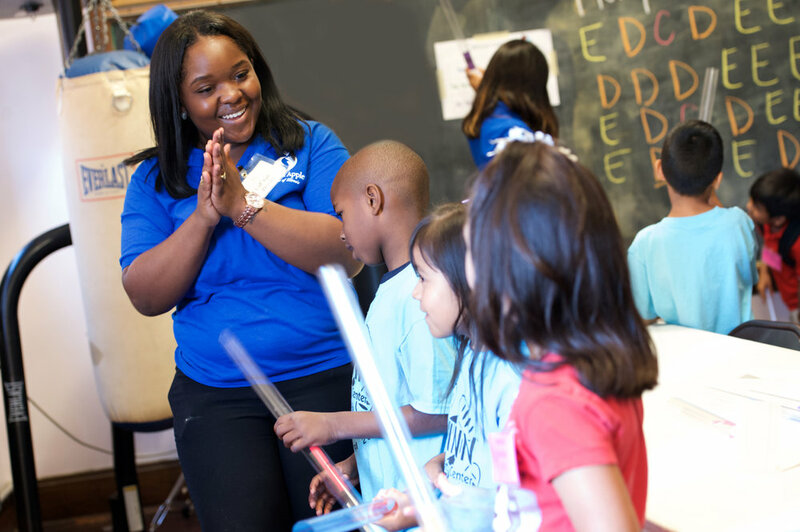 The Golden Apple Scholars of Illinois is a teacher preparation and scholarship program for high school seniors, and first- and second-year Illinois college students who have the determination and drive to be excellent teachers in Illinois schools-of-need. We prepare you for immediate and lasting success in the most challenging teaching environments. Complete online application and submit two references and five essays. Upload unofficial ACT/SAT scores and transcripts. Participate in interviews in the Spring. The Golden Apple Scholars Class of 2019 application is closed. To learn more about the program or be notified when the application reopens, please contact us below.